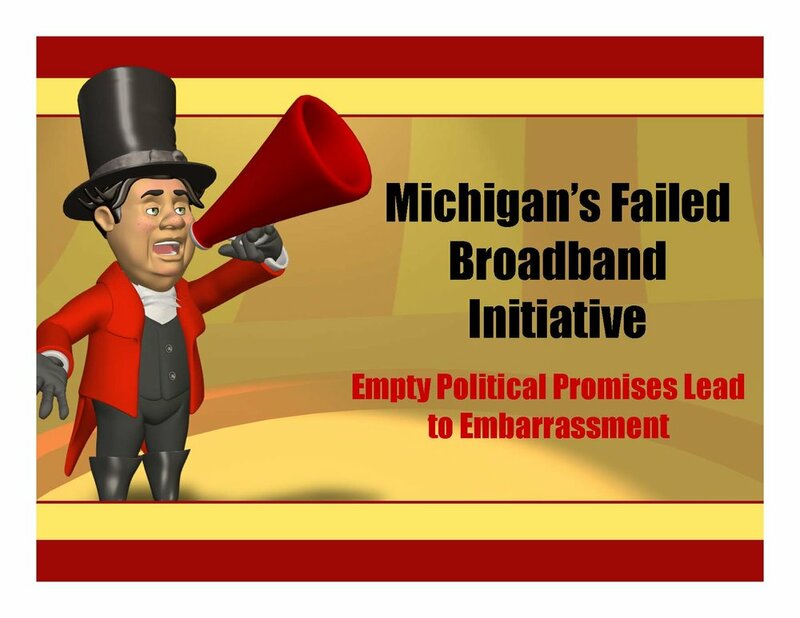 michigan has tried to micro-manage broadband investments in the past...it didn't go well. In 2002, former Governor John Engler was nearing the end of his time in office when he convinced state legislators to create a new agency to direct investments in broadband networks. Less than four years later, the Michigan Broadband Development Authority (MBDA) was disbanded by the same legislators who championed its creation. A series of failures and wasted money led to a public backlash, which forced the legislators to admit their mistake. In 2018, Governor Rick Snyder has set his sights on broadband access with the creation of the Michigan Consortium of Advanced Networks. We hope this body, once it is operational, takes the lessons of the past seriously.